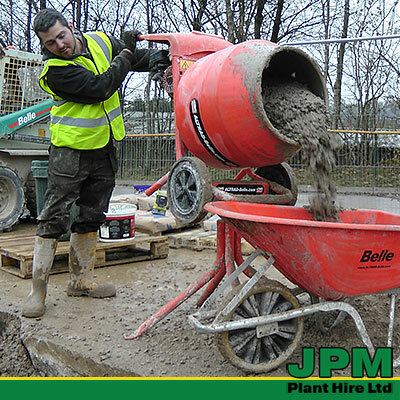 The Belle Minimix 150 Petrol Cement Mixer is a durable professional standard tip-up cement mixer suitable for small to medium building projects. 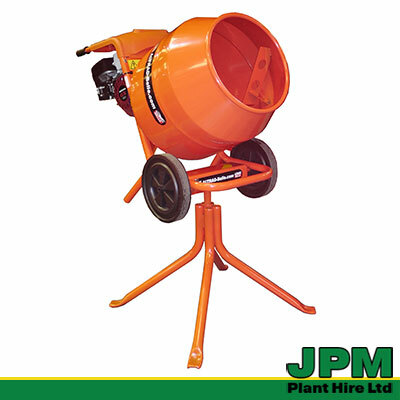 The petrol powered Minimix has a 1800W /2.5hp Honda petrol engine and is light, portable and offers a good working height when it is combined with its stand. 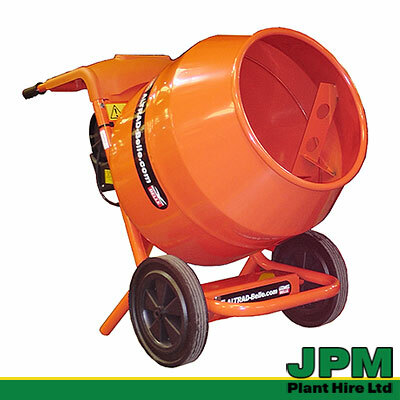 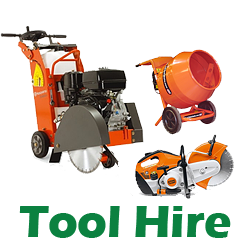 It can be used both on or off its stand and is the ideal portable solution for mixing cement, concrete and mortar.